20 million users Samsung Galaxy S II will be disappointed. 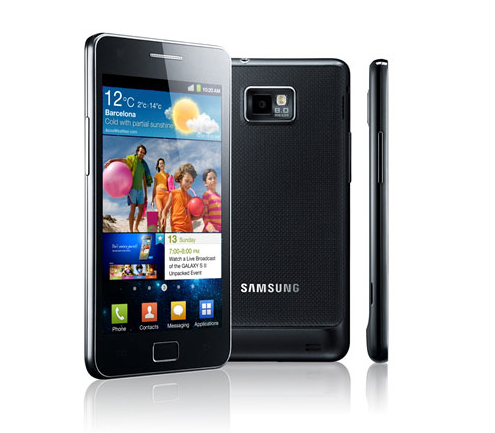 Samsung didn't fulfill promise to provide Android latest OS, Ice Cream Sandwich for Galaxy S II. The previous rumors said that Samsung will provide the latest operating system update for Galaxy S II on March 10, 2012. It is also written directly on the frequently asked questions page in Samsung Philippines site. Quoted from engadget, Sunday (3/11/2012), Samsung quickly pulled the statement and verify updates via Twitter to said that Samsung Galaxy S II has not been established. Unfortunately, in the tweet Samsung just mention that the update is still premature and did not give definite timetable for the availability Ice Cream Sandwich for Galaxy SII. Samsung is not the only vendor that promises the latest operating system update for the upper ranks of the top phone, HTC also does the same for the Sensation series in March 2012. Is there a virus on my Blackberry? Samsung Galaxy S III Launched April?